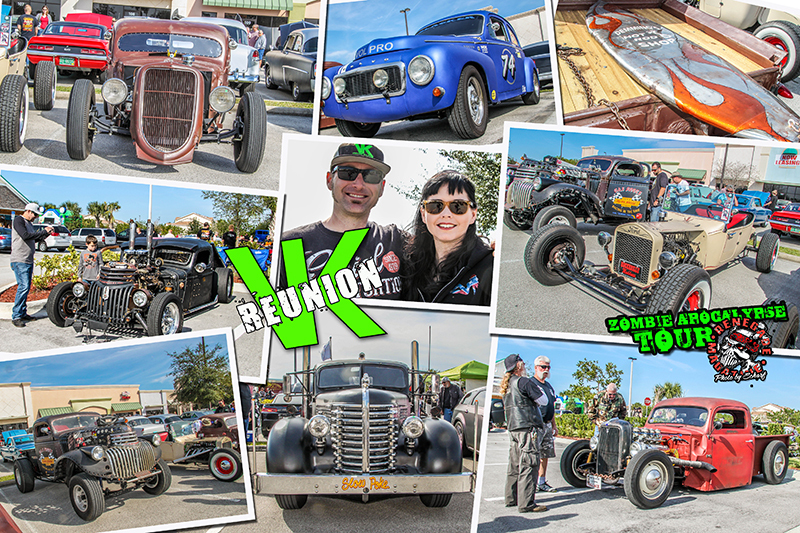 "The second VK Reunion was another huge success! I rode down with Hell Billy and his lovely family in his Hot Rod 73 Nova, to the second installment of the VK Reunion put on by Lorenzo of Vintage Kulture. 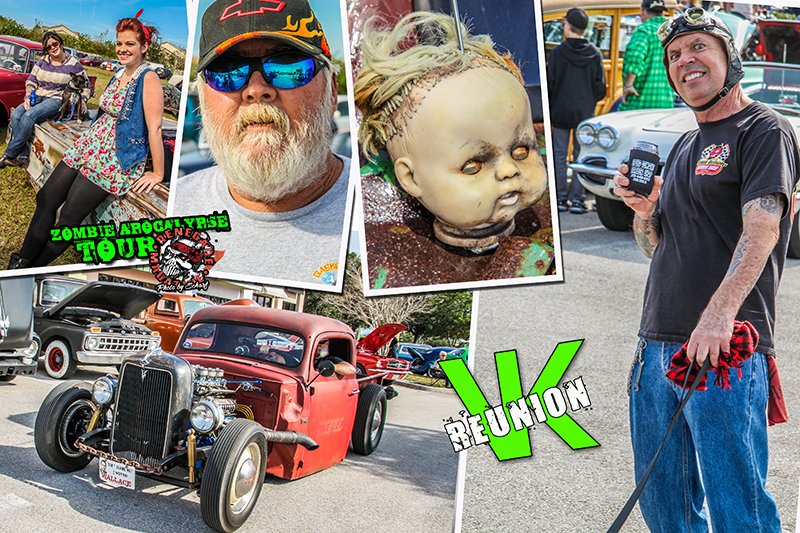 As always there were lots of cool cars, buses, trucks and bikes to check out everything from VW buses, to the rusty rat rods and everything in-between and of course there were some sweet betties from the Luscious Ladies Pin-ups on hand for photo ops."